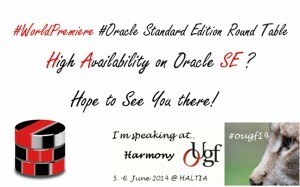 SE Community is Big | Oracle Standard Edition – Just love it! 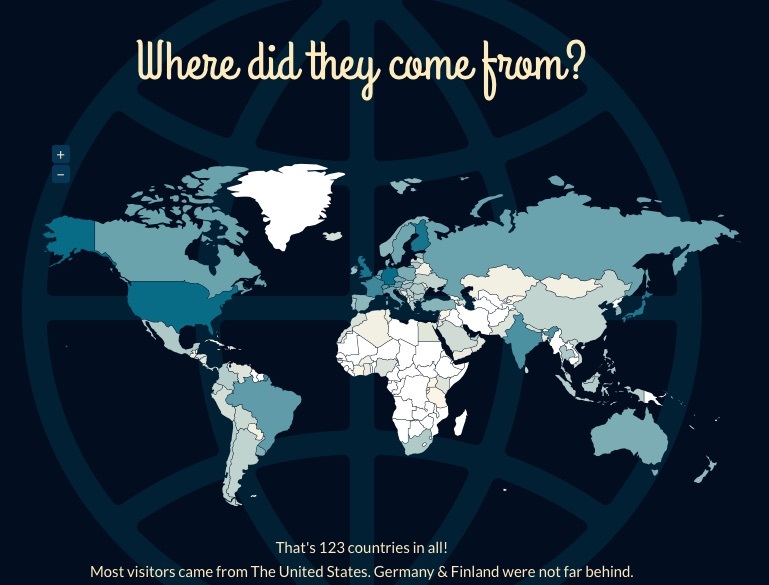 My blog was visited by people from 123 countries, so yes I dare to say “SE Community is Big”. 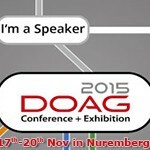 the UKOUG tech15 Conference in Birmingham, where we had our own SE track. Can 2016 become an even better year?